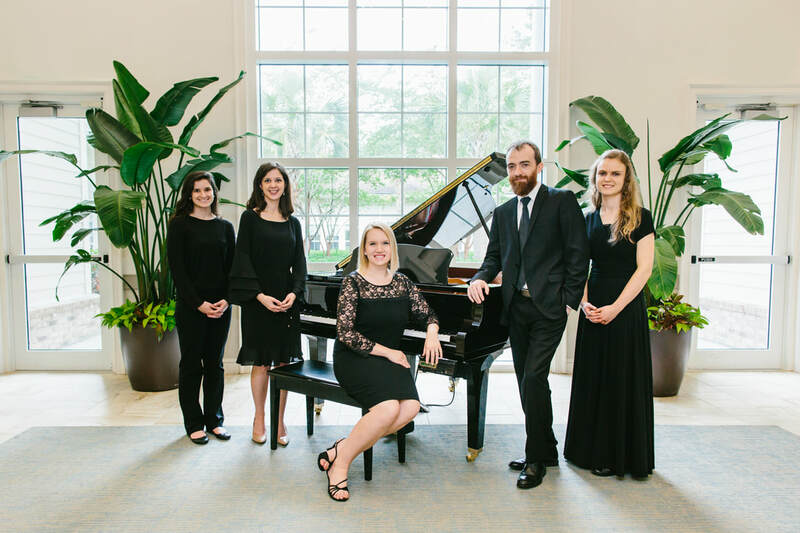 With eight pianists on our team, Lowcountry Pianist & Co. is available to accompany for local competitions, performances, and events. ​We are adept at accompanying instrumentalists, vocalists, and choirs! Check out our testimonials and contact us for a free quote!